Blues, not in the metaphorical way of speaking, rather in a cool, refreshing one, transformed into shapes and shades, on walls or on things, like a hazy april morning, lazy to be but not to happen, ready to burst into pure energy after a single drop of water touches the skin..
P.s. 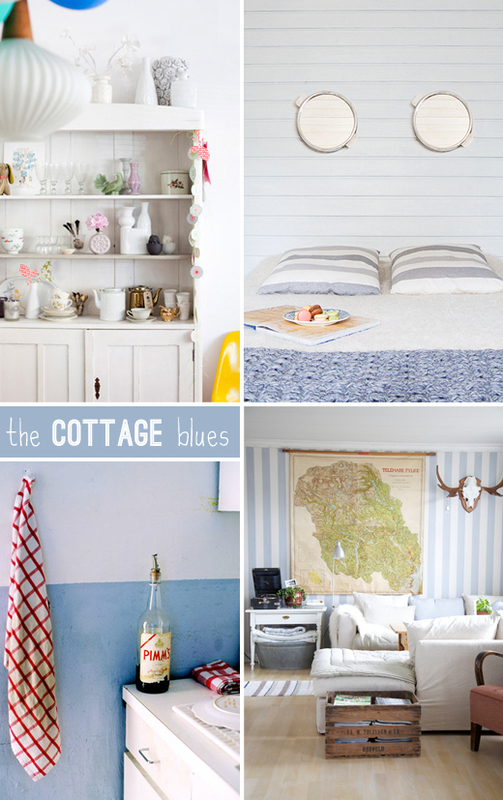 A refreshing one as well..
2 comments on "The cottage blues"
Can I please have such a cottage and go there right now!! This looks like heaven! Thanks for sharing Eleni!